مدار ۲۰ درجه شمالی، دایره‌ای از عرض جغرافیایی است که در ۲۰ درجهٔ شمالی خط استوا قرار دارد. In Africa, the parallel defines part of the border between Libya and Sudan. 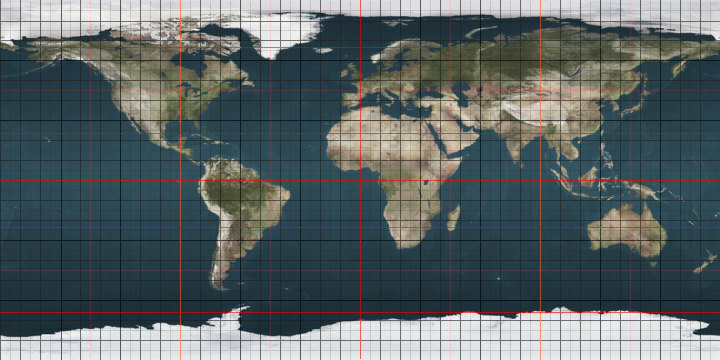 The 20th parallel north is a circle of latitude that is 20 degrees north of the Earth's equatorial plane. It crosses Africa, Asia, the Indian Ocean, the Pacific Ocean, North America, the Caribbean and the Atlantic Ocean. The parallel defines part of the border between Libya and Sudan, and within Sudan it defines the border between the Northern and North Darfur states. At this latitude the sun is visible for 13 hours, 21 minutes during the summer solstice and 10 hours, 55 minutes during the winter solstice. این صفحه آخرین‌بار در ‏۸ آوریل ۲۰۱۸ ساعت ‏۰۳:۲۲ ویرایش شده‌است.